Look at the lyrics your spirit would raise to max.. Whole mili naghama is great, decade passed but never heard such a great mli naghama again. Question is why our new singers don't go for mili naghmas? Or we don't want to listen it? Or our media is not gonna promote it? Why? Then why new mili naghma's are so rare? You saw this video there is nothing special very inexpensive set, simple composing, direction very low cost even with a single stage set. But still this mili nagha rocks you and and makes you stand up. We love Pakistan and yes we do... we want to listen more mili naghamas... request to the new signers... go for it and try to compete the Binjamin sisters you have new technology you have so many channel dozens of TV channels are ready to sponsor you. 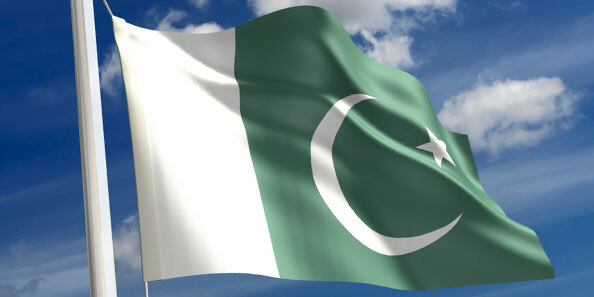 Lets make promise on this Independece Day!!! Yes..!! !